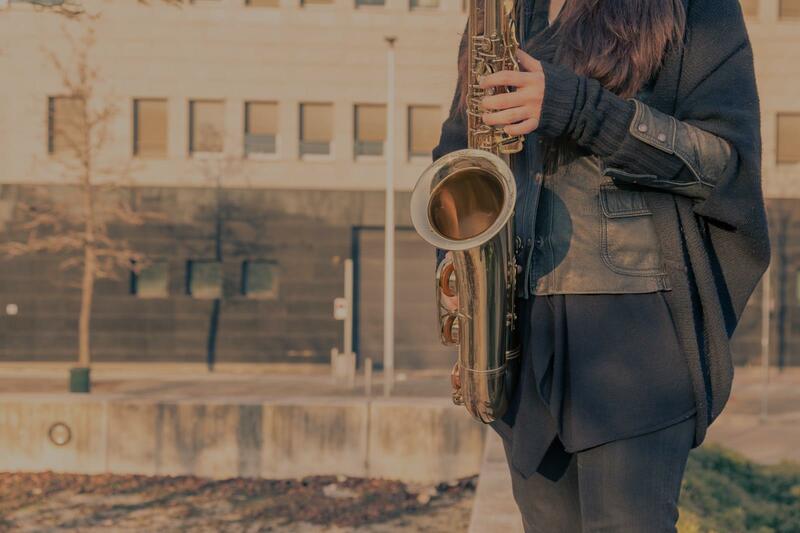 Madison, TN Saxophone Lessons Near Me | Fun Classes. Top Teachers. Check out some of our most popular teachers near Madison, TN including Nashville, Mount Juliet, Brentwood, Franklin and Murfreesboro. All levels of saxophone instruction. Beginning through advance techniques - Classical and popular music genres. Improvisational techniques, etc. Saxophone is my first instrument. I have soprano, alto and tenor saxophones and am especially partial to the tenor. Learn not reading, songs, and proper finger techniques. If you have music in school and want to get better or if you just want to start playing the saxophone. I have played saxophone for 5 years now! I have taught saxophone for about 2 years. There are a lot of great techniques out there that I am ready to teach! My name is Madison Curtis! I have played clarinet, bass clarinet, and saxophone for about 9 years! I have been to New York to play, I’ve been to state solo and ensemble for 4 years in a row, and I am now going to Missouristate University to earn a degree in Music education! I have lots of tips and tricks to help with any kind of learning and I would be more than happy to pass along the “wisdom”! Can't find a teacher in Madison, TN? what information he could skip over, confident that I already knew it. I felt like we were able to cover a lot of ground in 45 short minutes." a guitarist when introducing me to musical ideas and concepts for the saxophone. Highly recommended!" at teaching, and listens intently to the special needs of his students making sure that those needs are addressed and taken cared off. If there is any Saxophone instructor out there that I would recommend, it will be Hayes." ut music and teaching. He is very patient, explains things clearly to my son, and always teaches in a professional manner. My son has taken lessons for 6 months and we are really happy with Hayes' lessons." "Great guy , we've been using him for years!!!" rtable and motivated. Good first lesson." "Great guy, we have used over the years." "I've completed a few lessons now with Hayes and I am very impressed. He has a teaching style that is flexible enough to teach different types of students. He doesn't rush you but does continue to challenge. I have seen significant progress already and plan on continuing my lessons with him."